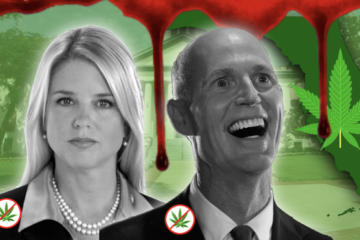 Surterra Wellness, Floridas second largest medical marijuana treatment center, was ordered to stop processing cannabis in Florida – Stopping its production of all new items – after it failed to meet a food safety inspection deadline. 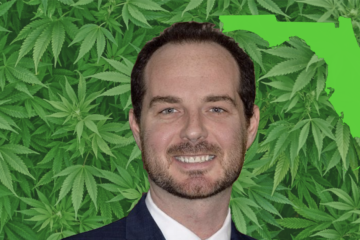 the new requirement mandates that all Florida medical marijuana treatment centers must complete third-party inspections in the first year to ensure “good manufacturing practices. 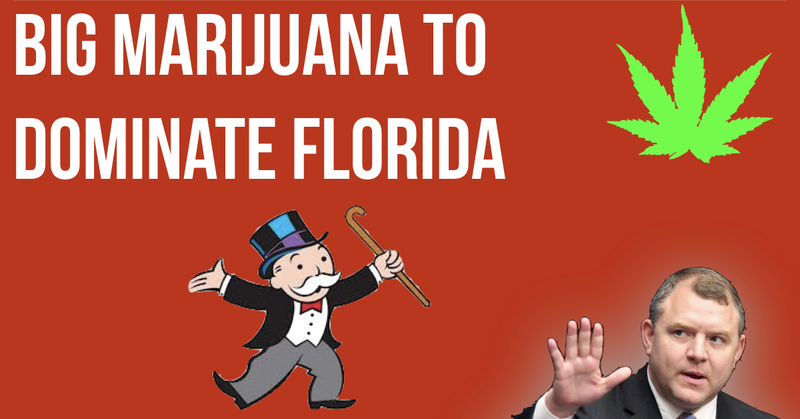 The Florida Department of Health stated that it was enforcing the provision in letters sent out July 6th 2018. 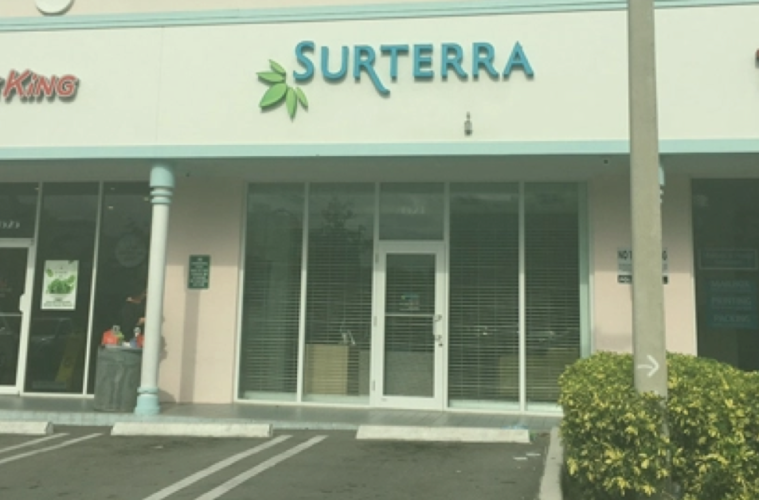 Surterra, was one of the first farms in Florida allowed to dispense medical Cannabis, They currently have eight locations across Florida and the only physical dispensaries are in Miami Beach, North Port, Largo, and Deltona. 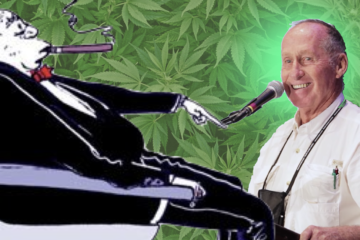 the only other MMTC bigger than Suterra is Trulieve, which has dispensaries in 15 cities. 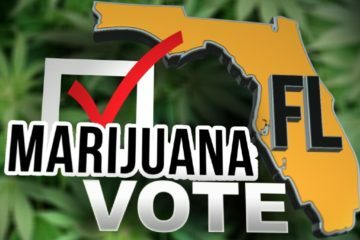 The company said it is in the process of completing the required inspections but did not respond to questions on the record about how much product is currently in stock for use while its processing operations are on hold. 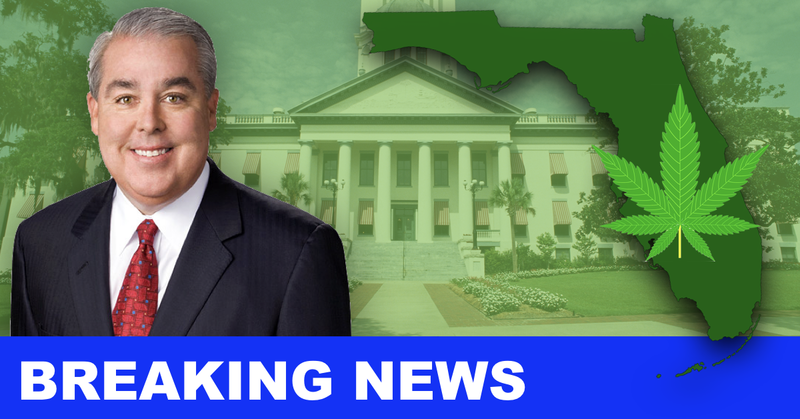 They expect the certification process to be completed in the next several weeks. 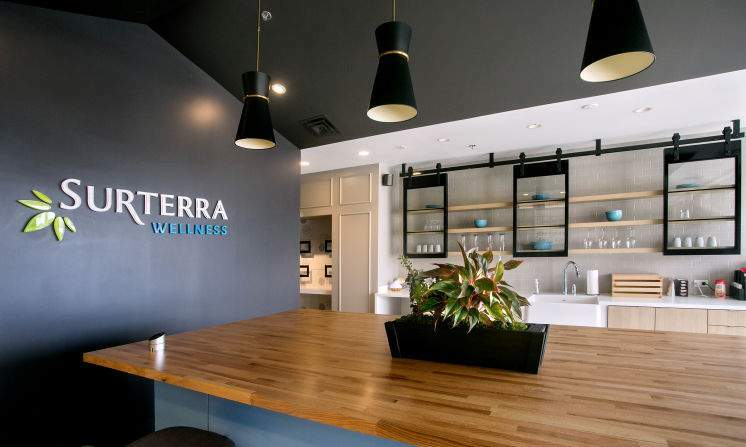 Surterra has yet to inform patients of the processing ban — a representative at the company’s call center Stated he did not know of the halt on processing and that employees in the center had received no instructions on how to respond to questions about the pending inspections.